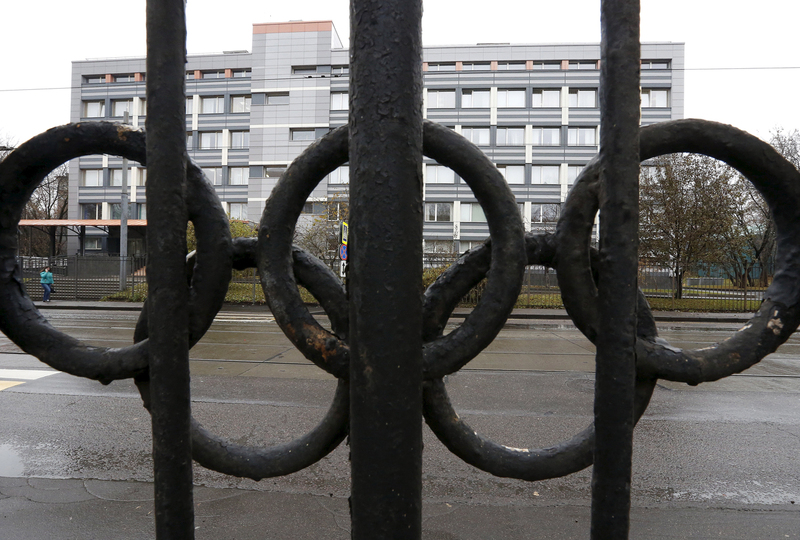 A view through a fence, decorated with the Olympic rings, shows a building of the federal state budgetary institution "Federal scientific centre of physical culture and sports", which houses a laboratory accredited by the World Anti-Doping Agency (WADA). Moscow believes that a recent statement by Anna Antselovich, the acting head of the Russian anti-doping agency (RUSADA), in her interview with the New York Times cannot be taken at face value, Russian presidential spokesman Dmitry Peskov said on Dec. 28. The New York Times published an article titled "Russians No Longer Dispute Olympic Doping Operation," in which the newspaper cited the acting head of RUSADA as saying that "It was an institutional conspiracy," in regard to foreign accusations on the allegedly widespread doping abuse and manipulation in Russian sports. The daily also reported that, according to Antselovich, top Russian officials were not involved in the supposed state-supported doping system. "We are not bound to accept it as a primary source," Peskov said. "We have to verify the reliability of this statement and have nothing else to say at the moment."